Playing Pokemon Go Can Help Promote Health And Fitness? 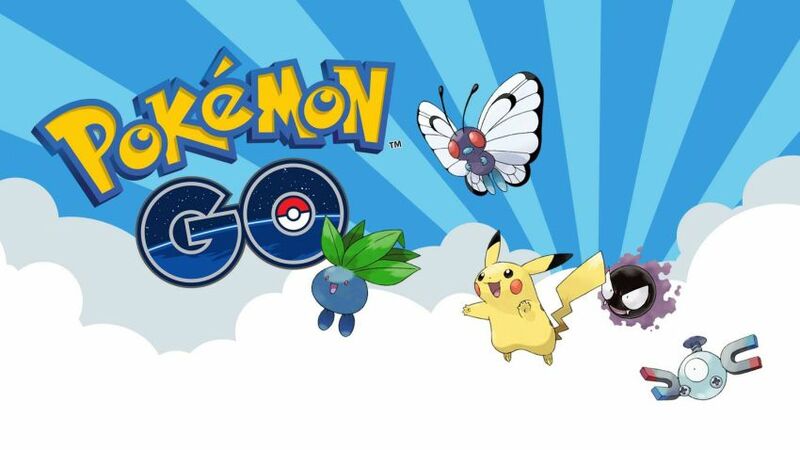 Pokemon Go is probably one of the most popular mobile games in history since its release in July 2016. The game has great potential to promote physical activity by dragging people out of their houses for a walk around the neighborhood. The popular smartphone game "Pokemon Go" can increase people's physical activity and appears to be particularly beneficial for overweight players, according to a new study. It reported that players who play Pokemon Go may end up taking thousands of extra steps each day which lower the risk of heart disease particularly in people who are overweight or mainly sedentary. According to researchers, the study tracked 167 players who had played "Pokemon Go" in July 2016. The users provided information about the number of steps they took each day, using the step count that is automatically stored in the iPhone Health app. The study participants' average daily step counts increased by about 2,000, bringing the average daily step counts for all participants to about 7,700. Participants who had low activity levels before playing Pokemon Go appeared to benefit most from the game, walking nearly 3,000 additional steps each day. Although the gains from playing the game are not as impressive as those that people might get from doing an intense workout at the gym, the average increase of 2,000 additional steps per day may have tangible benefits. Previous research suggests that an increase of 2,000 steps per day lowers the risk of heart attack or stroke event by 8 percent in high-risk individuals. Finally, the results seen with "Pokemon Go" suggest that mobile games may have a better chance of promoting an active lifestyle than simply telling people to walk more might have. Catching a Pokemon per day is benefit to promoting health and fitness.